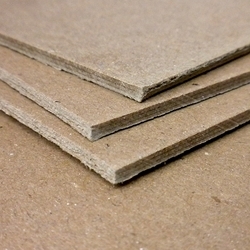 This heavy duty chip board is acid free and archival. It is ideal for creating book covers and for book repairs. It also makes an ideal board for collage and box making.